A disproportionate face can have a tremendous impact on your self-image. Insufficient bone structure can result in a recessed chin, flat cheeks, or an under defined jawline, all of which can provide an unappealing, sunken look that detracts from your overall appearance. The skilled plastic surgeons at our office are able to use facial implants to create defined, naturally angled, and propitiate features for patients impacted by problems such as small chins, weak jaws, or imperfect contours. Taking the unique structure of your face into account, we can provide you with a look that is symmetrical, and balanced, and help give you the confidence and self-assurance you deserve. Who is a Candidate for Facial Implants? Patients may want to consider facial implants if they have a weak chin and wish to improve their jawline, they wish to enhance the definition of their cheeks, or they want to restore and correct facial proportions that have changed with age. Facial implants can also correct facial deformities caused by injury or congenital conditions. Cheeks – Cheek implants can provide a defined, higher cheek profile. If you suffer from uneven or unattractive cheeks, this implant option can greatly improve the overall appearance of your face. Chin – Chin implants can produce a more pronounced chin which accentuates the entire lower half of your face. By bringing shape and definition to your chin, chin implants can provide a fuller, more contoured appearance. Jaw – Jaw implants are inserted along your jawline to enhance the definition of your profile. Many patients have jaws that detract from the other features on their face. With jaw implants, you can bring your jaw into ideal proportion with the rest of your facial features. Some patients combine facial implants with procedures such as rhinoplasty to dramatically change the shape and size of their entire face. 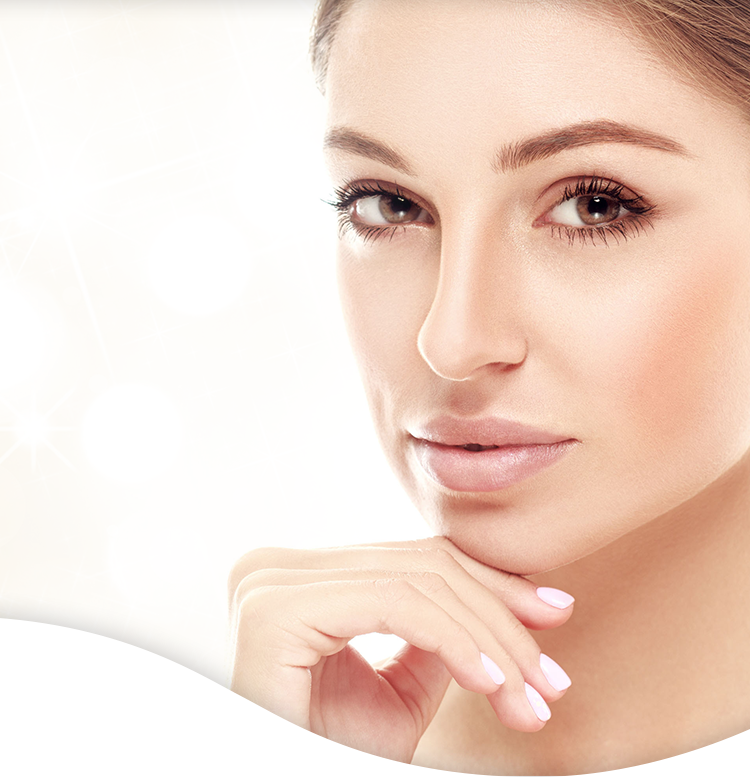 Quality patient care is a part of the Star Plastic Surgery Advantage. When you come to us for your free facial implant consultation, we will help you determine what procedures will best provide you with the most appealing results. Patients will experience bruising and swelling for up to two days following facial implant surgery. Cold compresses can be used to reduce swelling, and pain medication can be used to reduce discomfort. It is recommended that patients recline in a face-up position for at least one week when lying down. Vigorous physical activity can usually be resumed after six weeks. If you are interested in learning more about how facial implants can provide you with the look you desire, contact our office today.